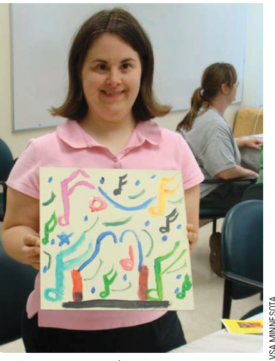 VSA Minnesota, which has served Minnesota artists and audience with disabilities for more than three decades, is shutting down at the end of September 2019. The closing was announced in early December. 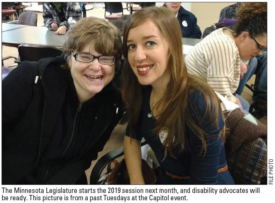 Key recommendations from a report on Minnesota’s direct care worker crisis are moving ahead, with support from the Minnesota Olmstead Subcabinet. While much work remains to make the recommendations become reality, advocates are pleased to see progress. Could state be next for minimum wage?